What happens to your digital presence after you die? What becomes of our personal data, memories and history? The Hereafter Institute has a number of technological solutions for the preservation of your digital soul. 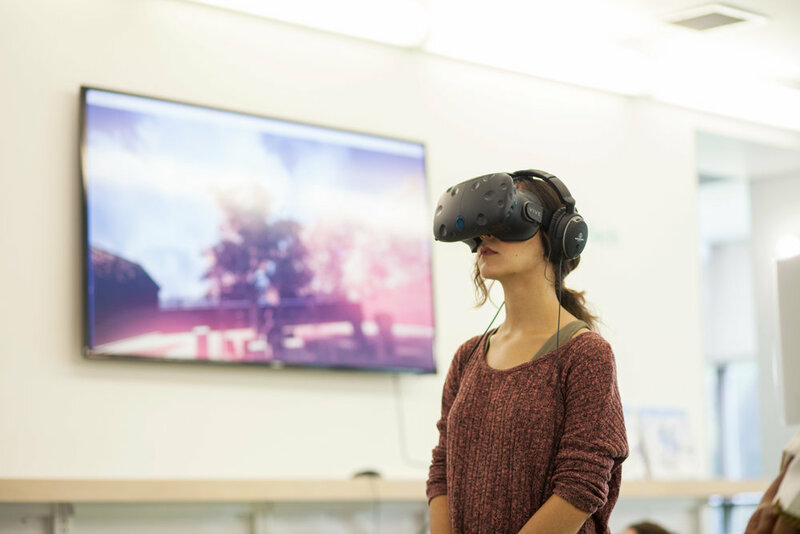 The Hereafter Institute is an immersive art installation created by Gabriel Barcia-Colombo as part of a grant funded by the Art + Technology lab at LACMA. 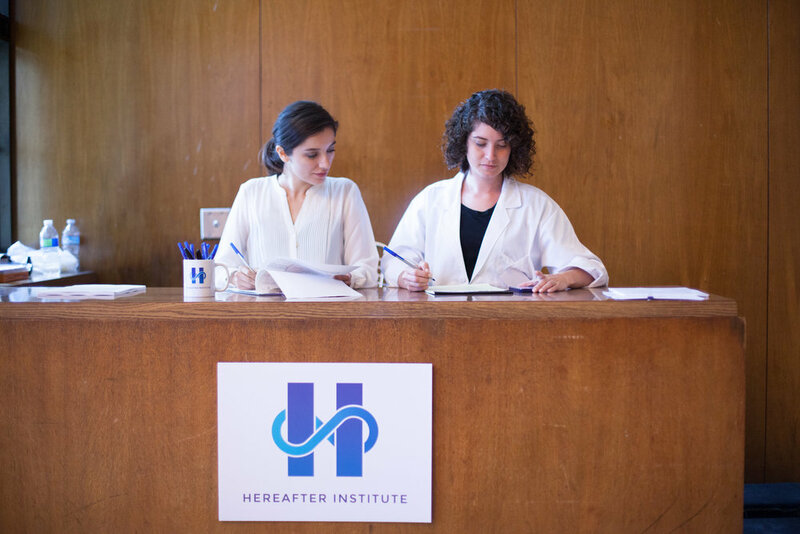 The Hereafter Institute is an immersive art installation. 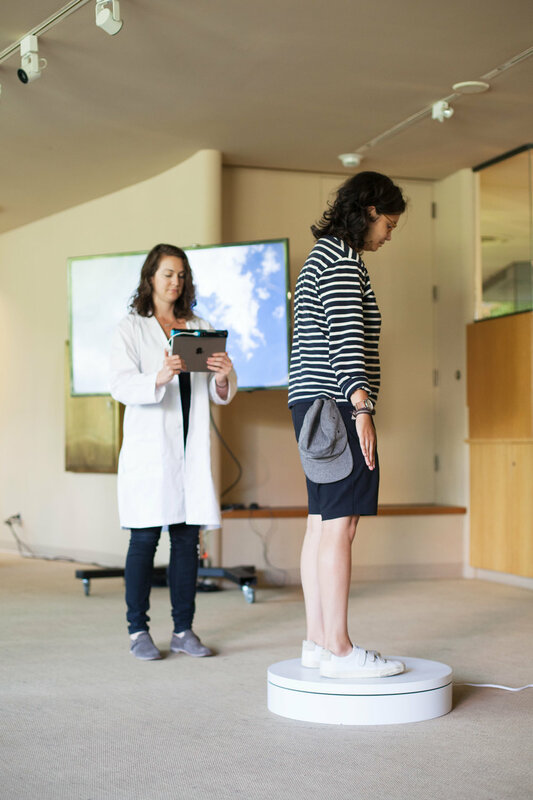 Specialists lead tours about multiple methods of digital preservation including 3d body scanning, wearable memorialization and the embedding of personal data into everyday objects. Our goal is to help you to honor, recognize and celebrate your digital presence and consider the future of rituals and memorials surrounding an abundance of personal data.